I don’t know how your week went, but mine just flew by! Having Mondays off always throws me and makes me think it’s Sunday. Now that it’s Friday again it’s time to start thinking about what to do this weekend. I really should get some things done around the house, but it’s so hard when it’s going to be beautiful outside, sunny and 80 degrees, I can’t complain about that! One of my favorite things to do during late spring and all summer when it’s nice out in the mornings is to sit outside on our deck and have my coffee and breakfast. I seriously think eating outside makes food taste better, plus the view is usually much nicer too. 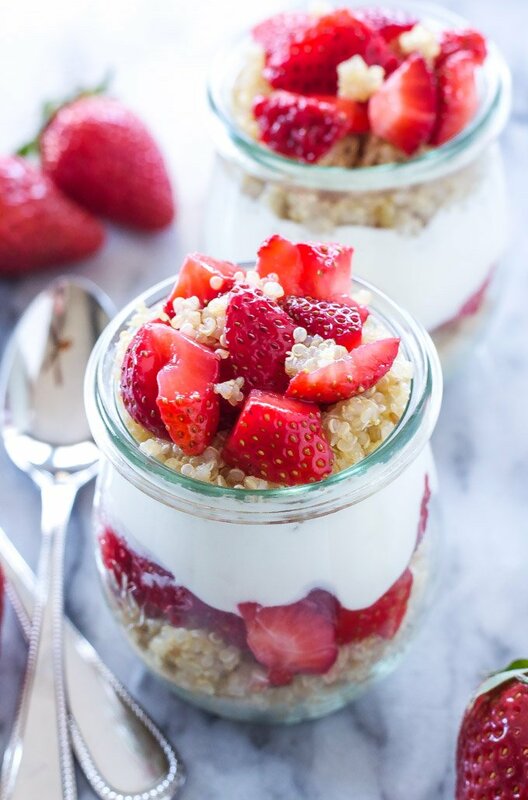 While I’m all about my eggs for breakfast I also enjoy Greek yogurt when I want to change things up. 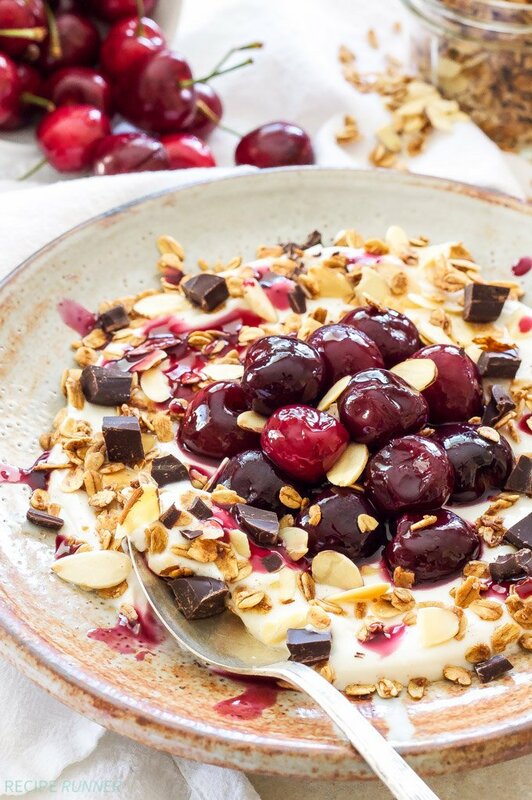 This Roasted Cherry Greek Yogurt Bowl with Granola is perfect when I’m in a yogurt mood and it’s a great way to use fresh cherries! If you’ve never tried roasting fruit, it’s pretty awesome. 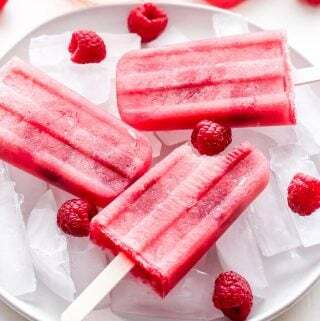 The flavors sweeten and become more concentrated and can turn fruit that maybe didn’t taste as good as you thought it would into something delicious! 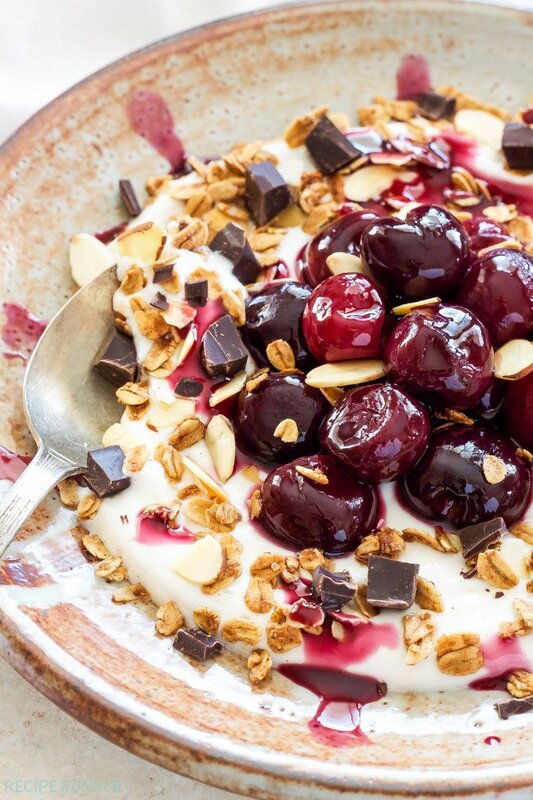 There are two parts to this yogurt bowl, the roasted cherries and the granola. 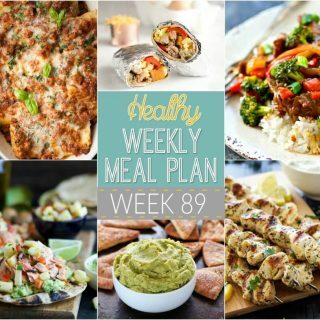 Both of these steps can be done in advance and make enough so that you can enjoy the yogurt bowls for several days. The granola I made for this recipe is about as simple as it comes and it doesn’t make a whole crap ton of it like some recipes do. You can add whatever fruit, nuts or seeds you like to the granola, but I kept it super simple and just added coconut and almonds to mine. The roasted cherries are also a simple process. Toss them in a bowl with a little maple syrup and a pinch of salt then spread them out into an even layer in a pie plate or baking dish sprayed with a little cooking spray. Once the cherries have roasted for 10 minutes pull them out and add a couple tablespoons of amaretto, because as you know cherries and almond were made for each other! If you don’t have amaretto or don’t want to use alcohol add a couple tablespoons of water then when they are finished roasting mix in a tiny bit of almond extract. Once these two steps are complete the only thing left to do is swirl together some plain Greek yogurt and maple syrup and top the yogurt bowl with the roasted cherries and granola…and a little dark chocolate if that’s your thing, which it should be. Happy Friday! In a large bowl stir together the oats, cinnamon and salt. In a small bowl whisk together the melted coconut oil, maple syrup and vanilla extract. Pour the wet mixture in with the oats and stir together until everything is coated. Pour the oats out onto the baking sheet and spread them into a single layer. 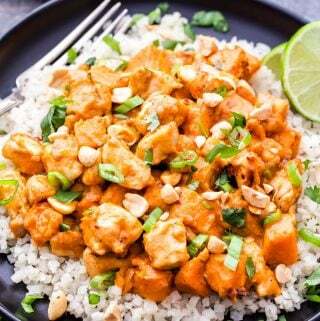 Bake for 10 minutes then remove from the oven, toss and add in the almonds. Bake for another 5 minutes then remove and add in the coconut. Bake for a final 4-5 minutes or until everything is golden brown, watch carefully to prevent it from burning. 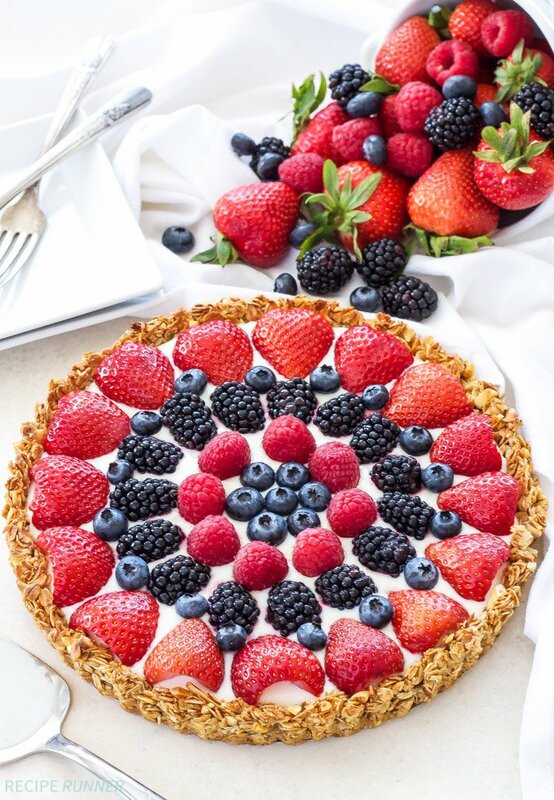 Spray a pie plate or baking dish with cooking spray. In a bowl toss together the cherries, maple syrup and salt until coated then dump out onto the prepared baking dish. Roast the cherries for about 10 minutes then remove from the oven and add in the amaretto or water and toss together. Bake for another 5 minutes or until the cherries have softened and released their juices. Remove from the oven and stir in the almond extract if you are using it. Cool before storing in an airtight container in the refrigerator. In a medium sized bowl stir together the Greek yogurt and maple syrup. 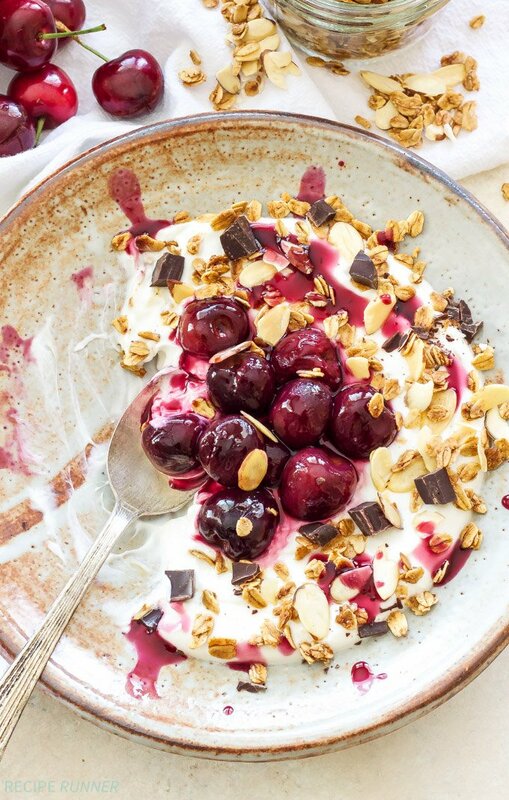 Top the yogurt with some of the cherries and their juices, a sprinkling of granola and chopped dark chocolate. 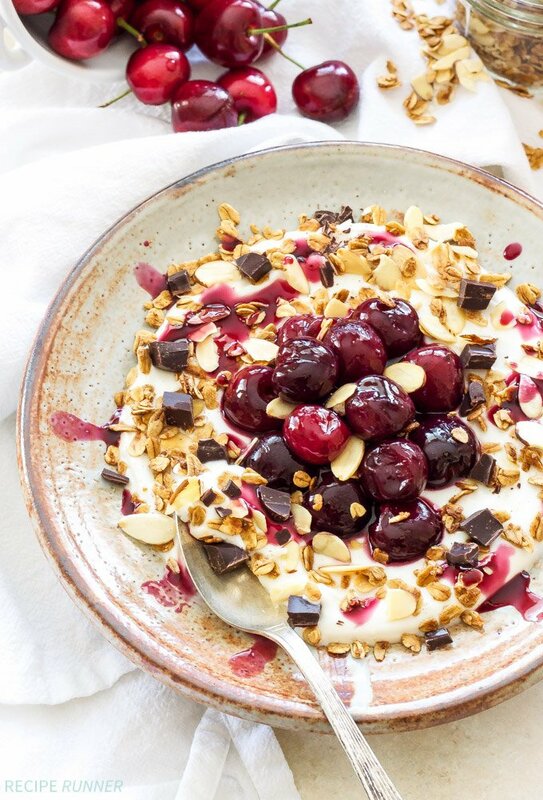 The granola and cherries can be made in advance and used throughout the week. Thanks Mak! 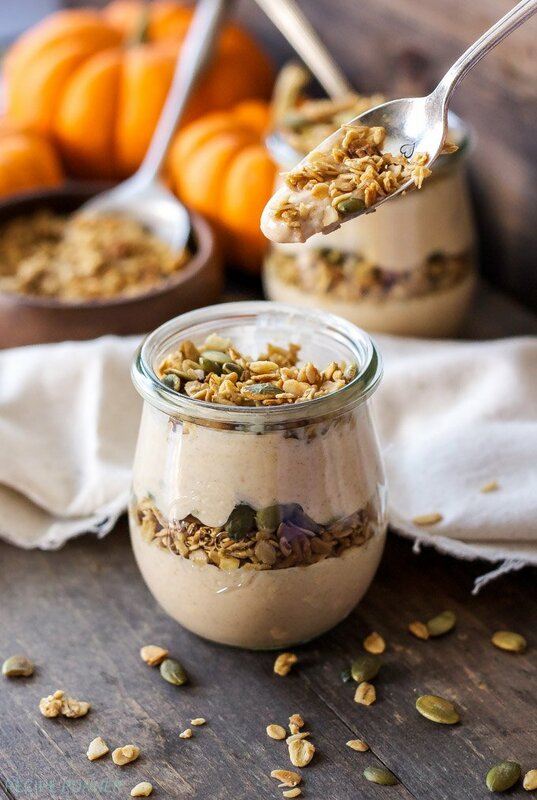 I love making my own granola so I can customize it to whatever flavor I'm in the mood for! Ooooo...amaretto. What a delicious twist! 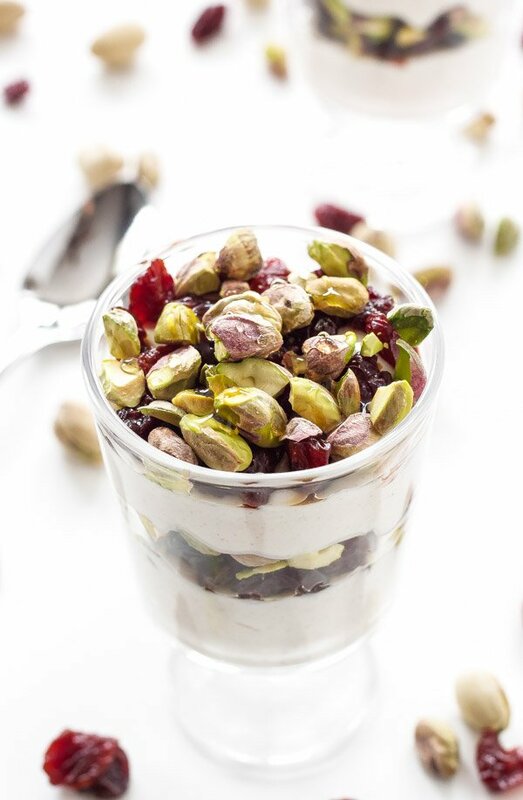 Love this gorgeous yogurt bowl. Roasted cherries are the best. I love sneaking amaretto into recipes, it's just the perfect amount of almond flavor! There probably is no finer flavor combination than cherries and almonds! This sounds fab! It's the best! Thanks Cynthia! I'd love to wake up to this! So much to enjoy!